I would like to thank you for your great service and share with you the pictures of tunics that I have made for my mum in the beginning of the summer. 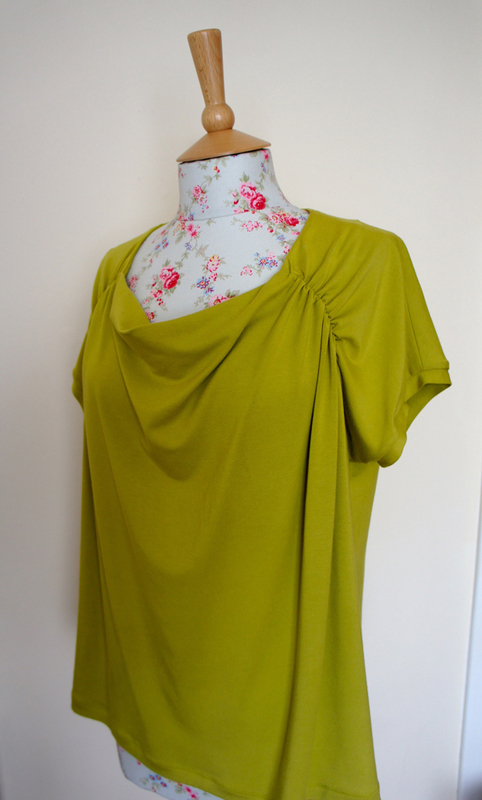 The fabrics are lovely – brown printed viscose Jersey from John Kaldor (sold out) and chartreuse green bamboo Jersey ( 2910 ). It was a pleasure to work with them and the result is so nice 😉 I am very happy that I found your online store with such amazing range of beautiful fabrics!